In the Atlantic Ocean, powerful tails propel half-ton blue marlin at nearly 50 mph as their bills slash at baitfish and the razor-sharp teeth of wahoo cut unsuspecting prey in half. These predators become the hunted when anglers venture forth in Offshore Pursuit. Experience what ultimate sport fishing has to offer: surface eruptions on trolled baits, rods bent in half, drags screaming, and adrenaline pumping. Whether you’re a blue water veteran or a novice, don’t leave success to chance. 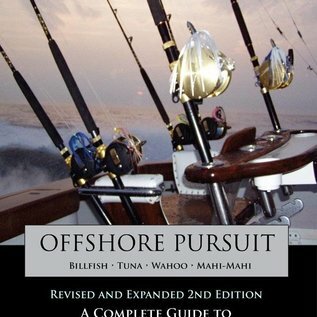 John Unkart’s expanded second edition has bonus chapters on rigging techniques and deep dropping, information you need to catch big game fish in offshore waters. His methods, practiced and proven over a lifetime of experience, include species’ bait preferences, trolling methods, spread types, chunking for tuna, and when and how to use a kite, and all are covered in detail. 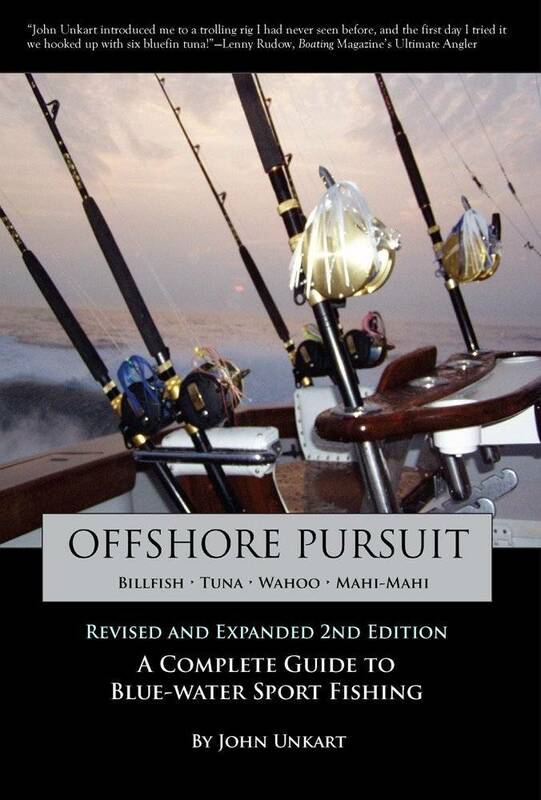 From rigging techniques to tips on how to fight trophy fish, it’s all in this book.